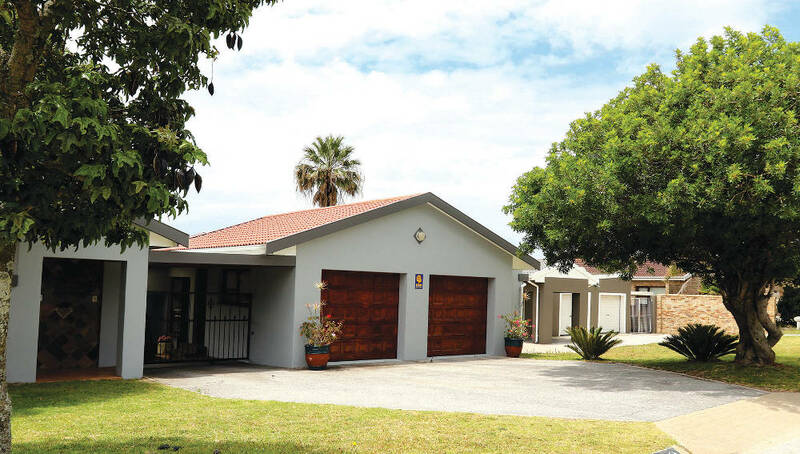 Charlo is a well-established and family-friendly suburb in Port Elizabeth which was first developed on farmland of the late Charles Lovemore, a prominent resident of the Bay who still has descendants living in the city. The name Charlo is derived from the first four letters of his first name and the first two letters of his surname. Over time Angi and her husband transformed a boxy house with three bedrooms into an attractive, four-bedroom home with a swimming pool and beautiful garden. “I matured from a young, expectant mother, into a strong, capable decisive woman in Charlo,” Angi says proudly. “The Adam Road ‘family’ was the most supportive and amazing neighbours one could get. Our two children grew up with a few sets of parents,” she chuckles. Charlo has mostly free-standing older houses but then also some newer townhouse developments, Angi says. The area is generally affordable and attracts a mix of different families. Other residents like Noam Klibansky agree its accessibility is one of its biggest plusses as it is close to good schools, as well as numerous businesses and shopping centres. “It’s a great suburb to live in – convenient and safe,” says Noam, who has lived here for five years and shares his home with his girlfriend, Charlotte. Another reason Charlo is so popular, Noam says, is because it’s relatively quiet. It has a relaxed air about it, with people often seen running, riding their bicycles, or walking their dogs. Residents are security conscious, but Angi says they never had a break-in, or even an attempted break-in, in 20 years. Many families in Charlo have dogs, and security companies contribute to the safety of residents, she says. 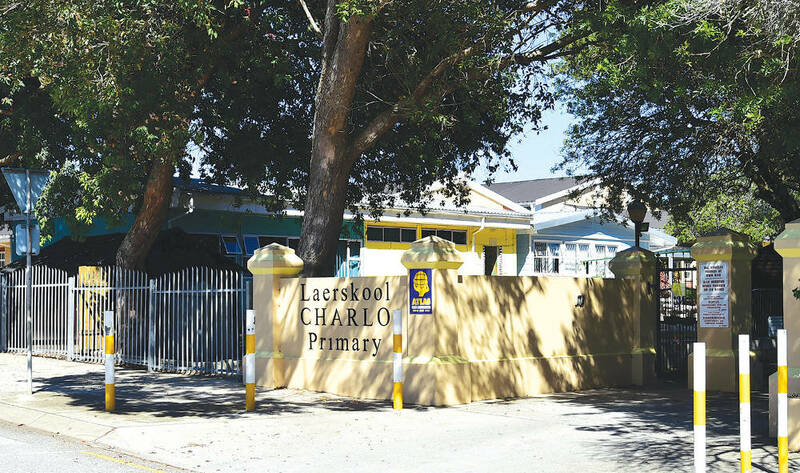 Residents of Charlo have a decent choice of schools with Charlo Primary School having been an important part of this community’s existence for many years. Walmer West Primary School is a short drive away. A little further, but no more than a five-minute drive, you’ll find Theodor Herzl Pre-Primary, Primary and High Schools, as well as DF Malherbe High School. 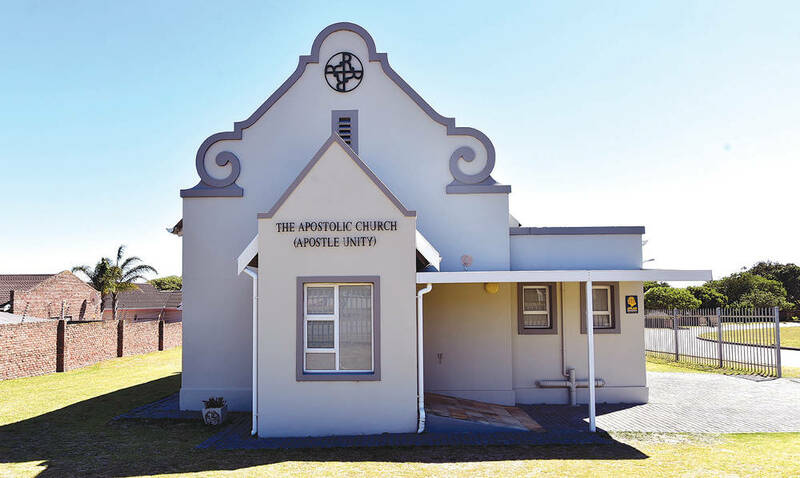 The Capstone School is an independent preprimary and primary school based on Christian values in Heatherbank Road. The campus is situated on the original Lovemore homestead where pupils can fish, explore and tend to a vegetable garden. 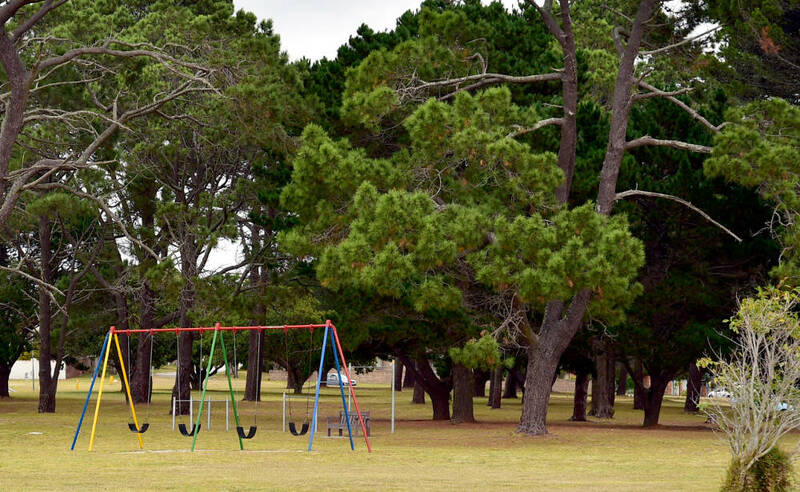 Charlo is connected to the main attractions of Port Elizabeth by the William Moffett Expressway and Main Road, Walmer. The Italian Club has been a well-used local venue over many years, whether for community meetings, talks or fitness classes. Running clubs also rendezvous here. Middle class, hard-working families live in Charlo. Also fit people – there always seem to be people walking or running past! The Ocean Basket and Eagle Ridge Spur are close enough to Charlo for a family bite, as are any of the cafes at the Fig Tree and Walmer Park Shopping Centres. The Rose Garden Tea House at Floradale Nursery in Circular Drive is another popular, family-friendly spot. Beans with Wings in Heatherbank Road is worth visiting if you have children in tow. Besides good coffee and eats, they also do children’s parties and other private functions. 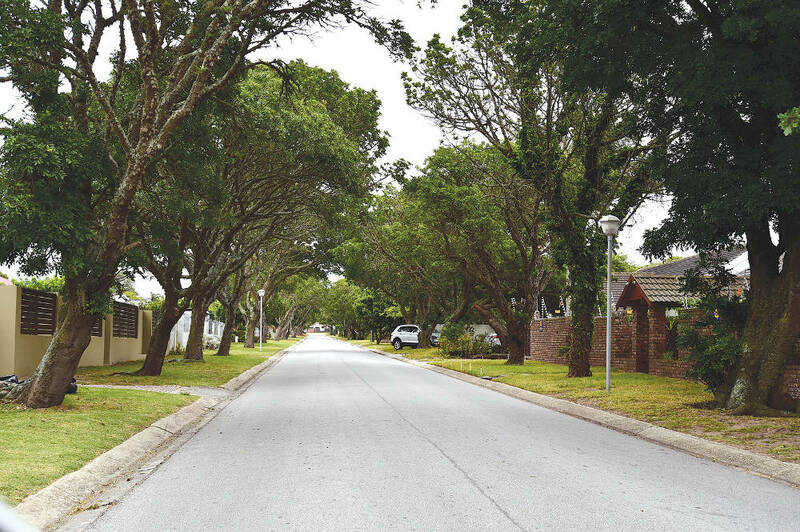 Charlo is relatively close to several shopping centres, among them Walmer Park, Moffett Retail Park, 17th Quarter, and Moffett on Main, as well as the Fig Tree complex. Visit the Italian Club for regular talks, including by the Ancient History Society, and other events such as fitness classes. The Fairview Sports Centre in Mimosa Road, Overbaakens, has an outdoor sports ground and facilities. The play park in Angela Avenue is popular among neighbourhood children. The Funky Frogs indoor play centre at nearby Moffett on Main offers a variety of activities for children up to age 10. Moffett on Main is also home to Algoa Grand Indoor Go-Karting, situated in the basement, and the newly-opened Glow Indoor Sports which offers glow-in-the-dark putt-putt, air hockey, table tennis and even a glow-in-the-dark cafe.